Avoid Aging and Live to Be 1,000? In a world where the average life expectancy ranges anywhere from 39 to 90 years, death is accepted as inevitable. 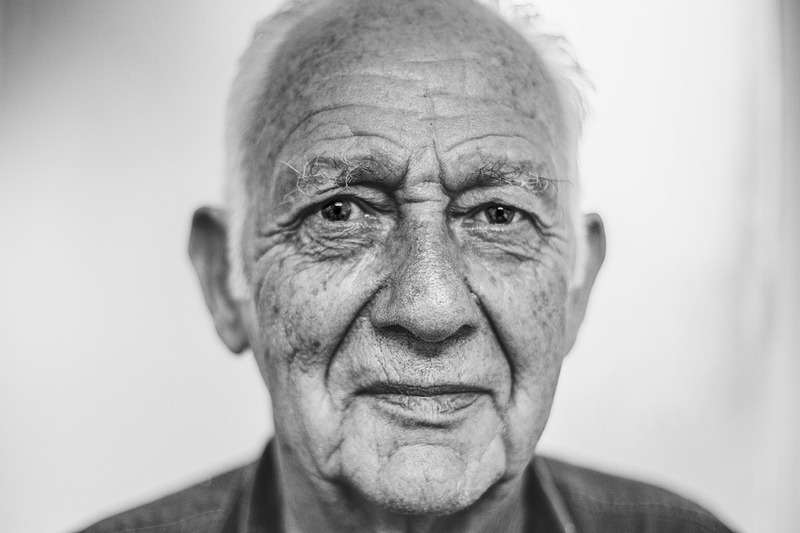 Precautions are taken as we age – such as medical alarms, security systems, vitamins and various medications – in order to extend our lives as much as possible, but it would be fair to say that everyone knows their end will eventually come regardless of safety measures. Well, almost everyone. Noted English author and gerontological theoretician Aubrey de Grey seems to feel otherwise. When describing the approaches taken to address the problem of aging, de Grey distinguishes between the “gerontological approach” and the “geriatrics approach”. He says the geriatrician tries to intervene at a late stage by stopping accumulated side effects. However, the gerontologist looks at aging more from a perspective of prevention. Relating breakthroughs that would be necessary in order to make his theory possible, de Grey adds that incremental refinements will follow major breakthroughs – keeping progress at a fairly steady pace and adding up to something that “is not incremental anymore”. He states that, with suitable funding for this third approach, his theories can be put into practice, and experimentation can begin. So what do you think? Is it possible to increase our life expectancies so dramatically? Could we actually live to be 1,000? Would you want to live that long, or do you think that you might reach a point where enough is enough?